These tasks include machine translation, sentiment analysis, natural language inference, etc. When we need to build a model for performing sentiment analysis, we build a model exclusively for that. If we need to perform machine translation on the same data, we would then need to build a different model for it. And if a chatbot had to be created, another model would have to be developed! Even though all of this falls under the Natural Language Processing (NLP) domain, we need to sketch out different approaches to deal with different problems. This is the challenge Salesforce researchers wanted to crack. They have published a research paper where they’ve outlined a model that can deal with 10 different types of NLP tasks at once. The paper is essentially laying down a challenge called decaNLP (Natural Language Decathlon). They have also presented a multitask question answering network (MQAN) that jointly learns all the 10 tasks. You don’t need to build a separate model when you need to switch from, say, sentiment analysis to a question answering chatbot. This model will be a one-stop shop for most NLP tasks and it’s rightly being labelled as the “Swiss Army Knife for Natural Language Processing”. The below image gives an overview of the different tasks the model can perform. The words in red in the Answer column are generated by pointing to the context, in green from the question, and in blue if they are generated from a classifier. As you can see, all tasks have been framed in a question answering form. This is where MQAN comes into play. It has been structured on zero-shot learning, which enables it to learn tasks it hasn’t seen or done before. To know more about this model and the challenge laid down by the researchers, read their research paper. While deep learning has made significant impact in fields like image generation and audio processing, NLP has been a little behind the curve. Sure we have still seen some fascinating research in this field but not at this level. This is a HUGE development that will change the way most data scientists spend time on NLP related tasks. The most obvious application I can see will be in chatbots, which will surely become more intelligent and able to carry a conversation in a human-like manner. 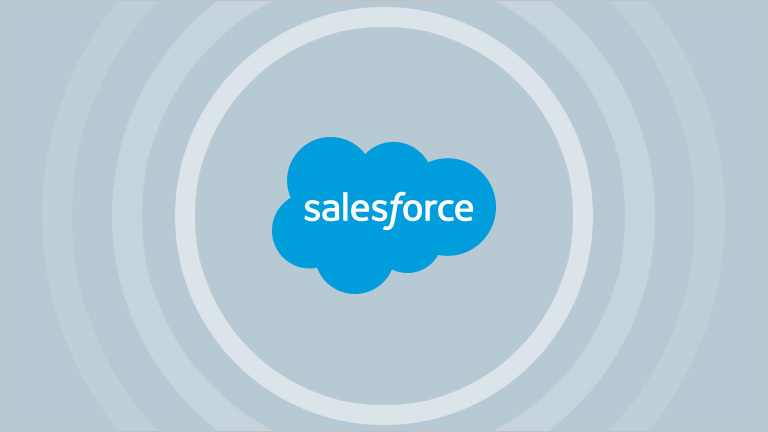 It also helps that Salesforce has open sourced their research and laid down a challenge to the community. I hope you go through the research paper and participate in this challenge – the knowledge you’ll gain will be priceless!